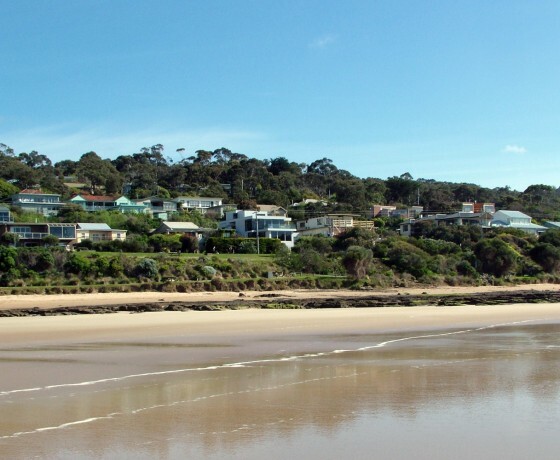 Smyth Real Estate has been providing exceptional real estate service in the Great Ocean Road and Surf Coast region since 1988. 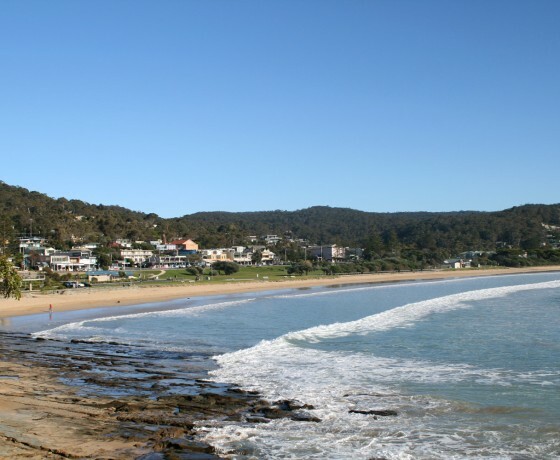 Throughout these years of operation along this scenic coastline we have prided ourselves in offering the most professional, knowledgeable and friendly service available. 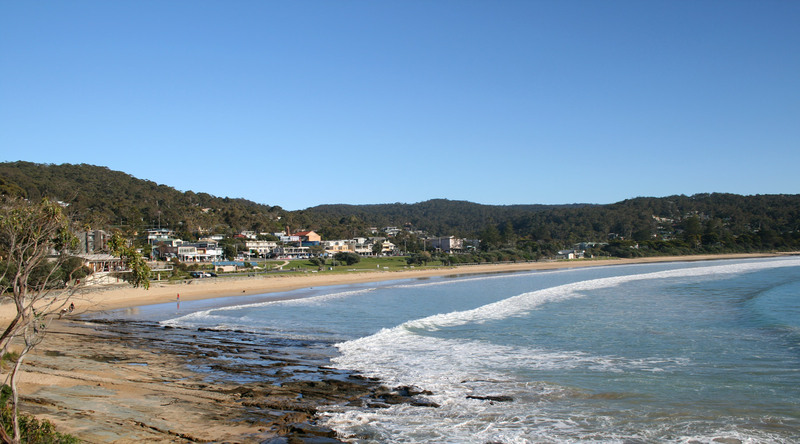 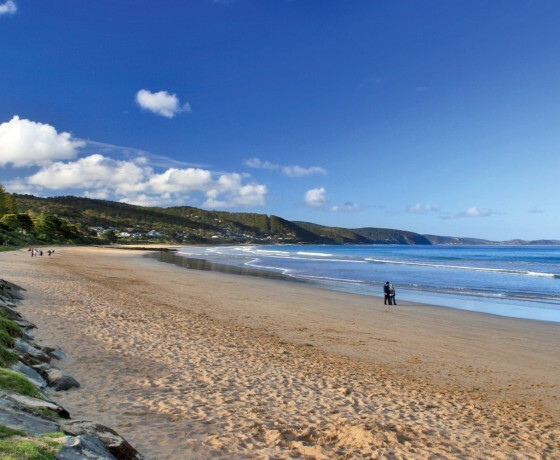 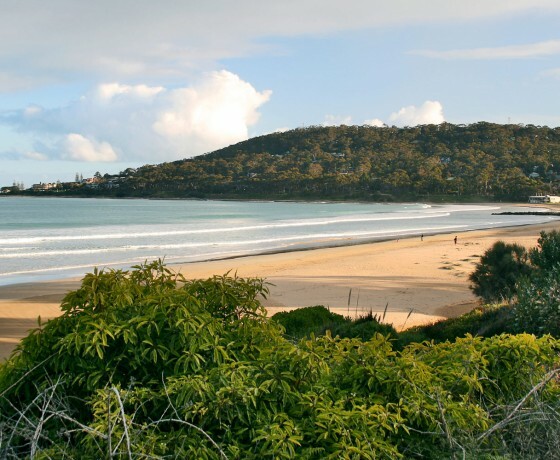 SMYTH REAL ESTATE HAS BEEN ESTABLISHED IN LORNE & ANGLESEA SINCE 1988. 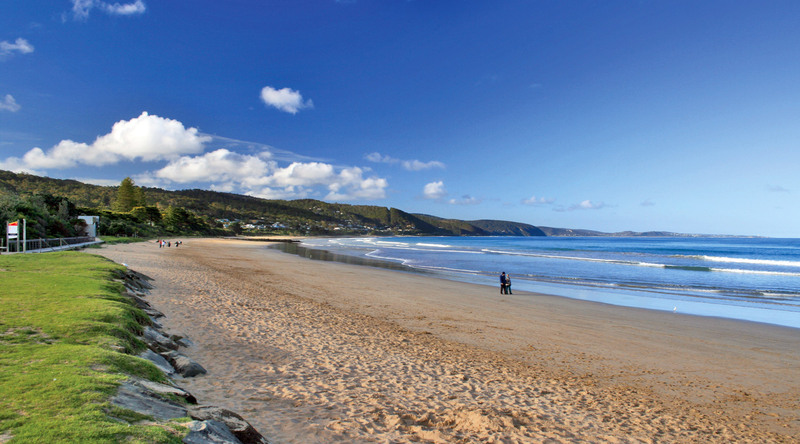 Led by Principal & Licensed Estate Agent/Auctioneer Grant Powell our experienced, enthusiastic and locally residing team offers an expansive knowledge of real estate in the coastal region and surrounding areas of the Great Ocean Road. 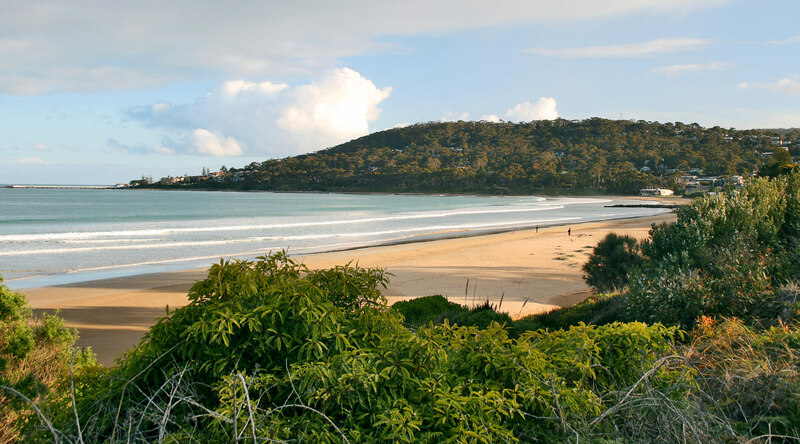 Our aim in real estate/holiday management is to provide the highest level of service to our clients and achieving outstanding results for them. 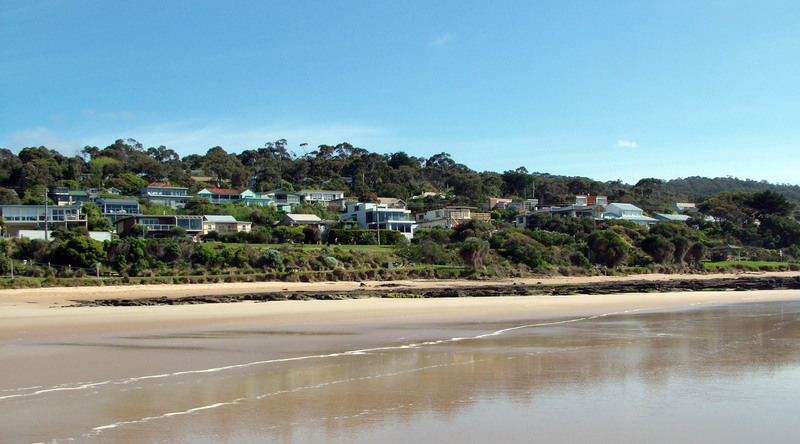 Smyth Real Estate has consistently achieved record prices in Lorne & Anglesea for our vendors throughout our long history.